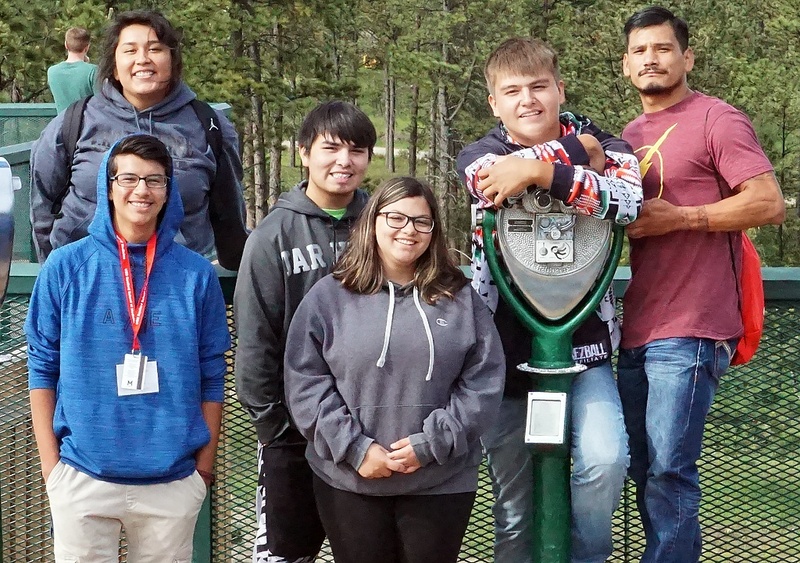 Several members of our Leaders’ Society recently attended an informative Lakota language class. Allen, the instructor, used interactive games and flashcards to teach and review Lakota words in a fun and engaging way. 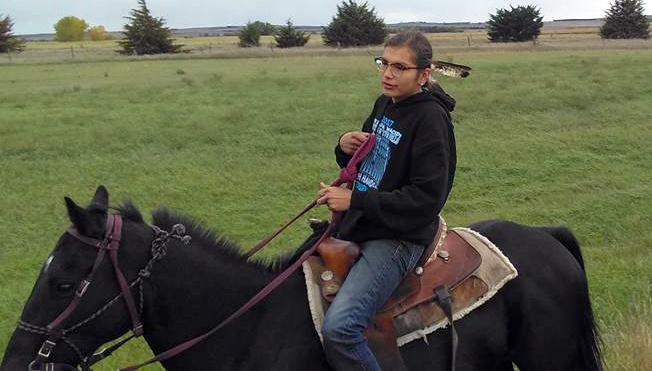 At Native Hope, we believe in the power of keeping the Lakota language alive. It is an integral part of Native culture, and we encourage its preservation and faithful instruction. 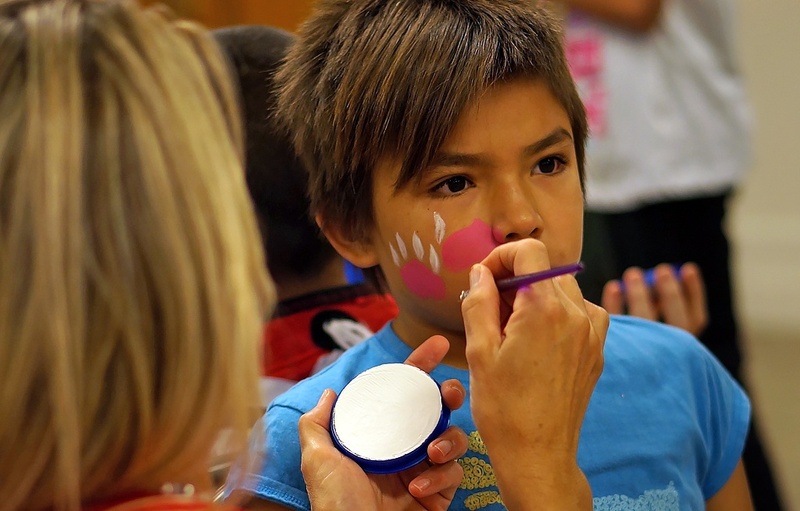 On October 30, 2017, the Native Hope team collaborated with other Lower Brule community programs to coordinate the annual Halloween Carnival. Native Hope sponsored a hot-shot activity and handed out candy to the trick-or-treaters who participated in the competitive basketball contest. The entire event was a tremendous success with many families in attendance. Native Hope partnered with Lower Brule and the Native American Heritage Association to provide Thanksgiving meals for thirty elderly people living in the community. 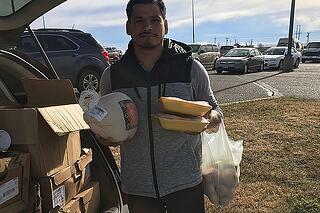 Kansas and Kyal Middletent delivered the packages of turkeys, chicken legs, and potatoes as a way to thank the elderly who have sacrificed so much for their people. Everyone appreciated Native Hope’s efforts, and we were honored to be able to provide food for their Thanksgiving meals. 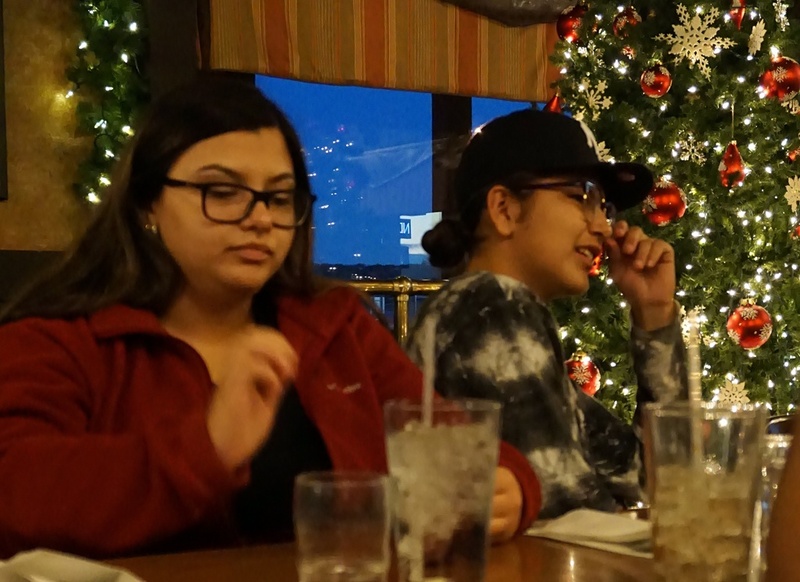 On Friday, November 24 Native Hope Leaders’ Society and mentors sat down to enjoy a Thanksgiving meal together. Then, we enjoyed the Parade of Lights on Main Street in Chamberlain. Afterwards, we all went to the movies together to end the night. The group was excited to have fun, positive activities to be a part of on this Friday night. “It was a fun night filled with laughs. 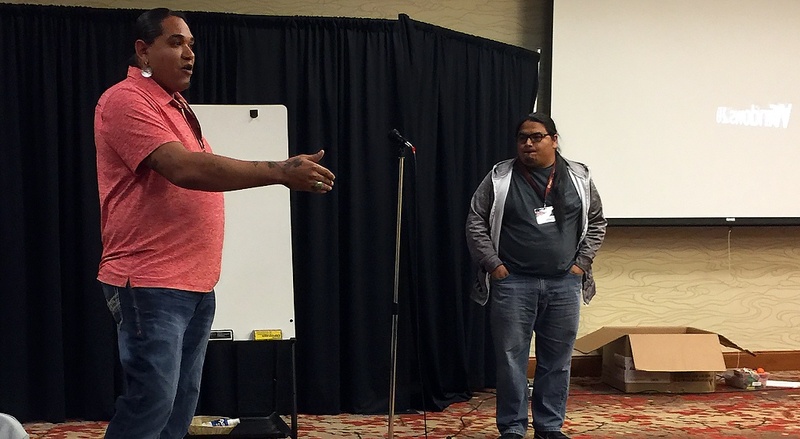 I enjoyed being with the group,” shares Kyal, a Native Hope mentor. Carl hopes to inspire others and make an impact on his peers by speaking up and being a strong voice. He believes it is important for people to hear the voices of the youth and not just the adults. Carl is an amazing young man with a bright future ahead of him. We are committed to inspiring hope and sharing Carl’s voice to help make his dreams become reality.